‘Chris Cornell’ Career Retrospective – OUT NOW! 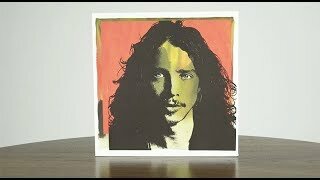 The ‘Chris Cornell’ Career Retrospective, featuring “When Bad Does Good,” is available now at www.chriscornell.com. “When Bad Does Good” Music Video – OUT NOW! 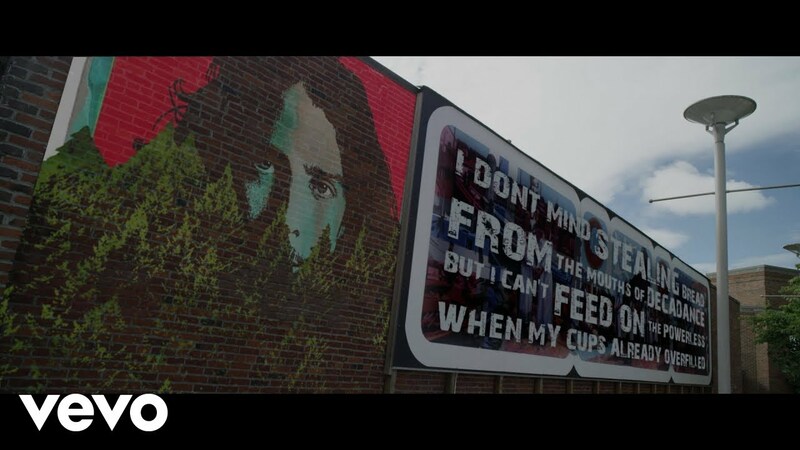 Watch the official music video for “When Bad Does Good” now at www.chriscornell.com. 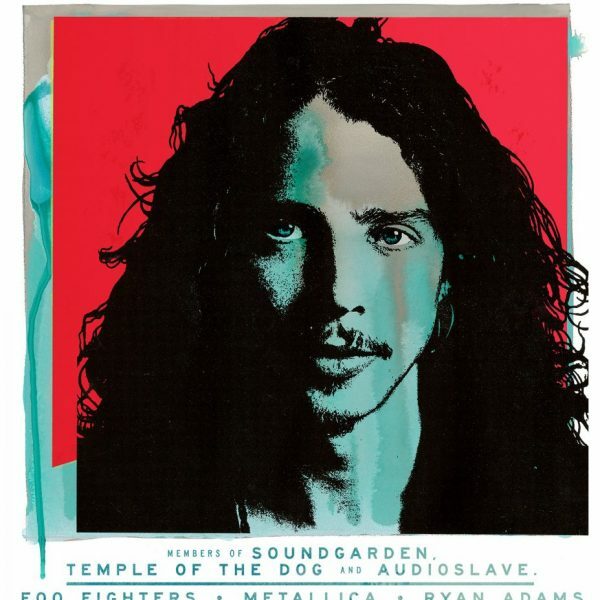 ‘I Am The Highway: A Tribute To Chris Cornell’ will take place on Wednesday, January 16, 2019 at The Forum in Los Angeles. The event will feature performances from the members of Soundgarden, Temple of the Dog and Audioslave, plus Foo Fighters, Metallica, Ryan Adams and many more. Tickets go on sale this Friday, November 16 at 10am pt at: http://bit.ly/IAmTheHighway. Proceeds will benefit EBMRF. 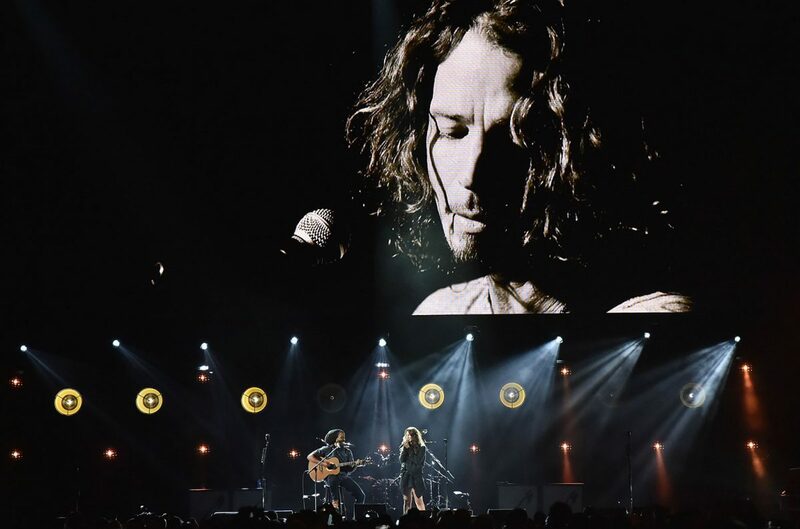 A massive crowd gathered on a misty Sunday to honor the late grunge pioneer Chris Cornell. 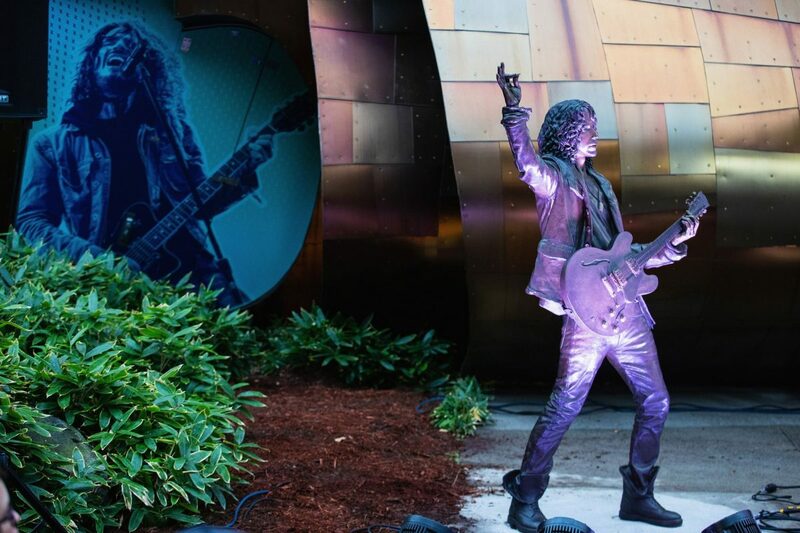 The Seattle Museum of Pop Culture unveiled a life-size bronze statue of the late Soundgarden singer, which was commissioned by his widow, Vicky Cornell. 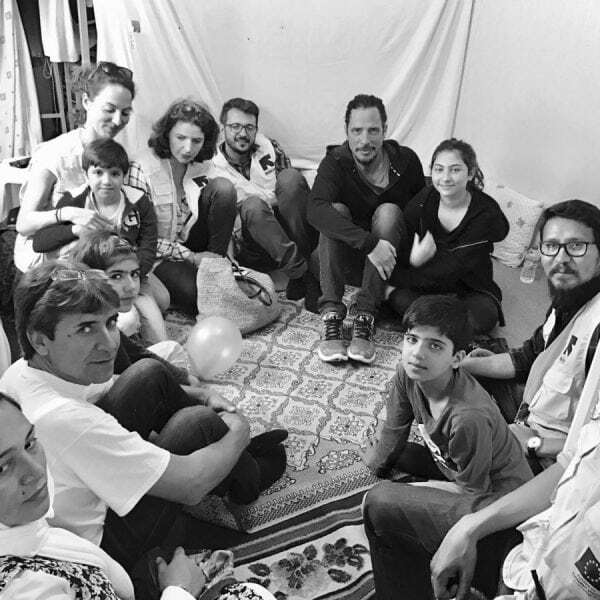 She was there with their children Lily, Toni and Christopher, as well as Cornell’s former bandmates Kim Thayil, Matt Cameron and Ben Shepherd. The Chris Cornell Infinity Tee (featuring artwork by Matt Cameron and Josh Graham) is available now at: http://smarturl.it/CCFoundationTee. 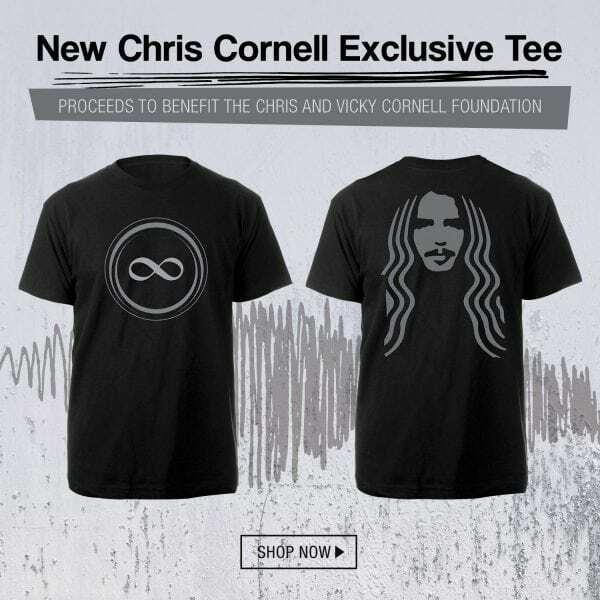 Proceeds from the sale of this shirt will benefit The Chris and Vicky Cornell Foundation. 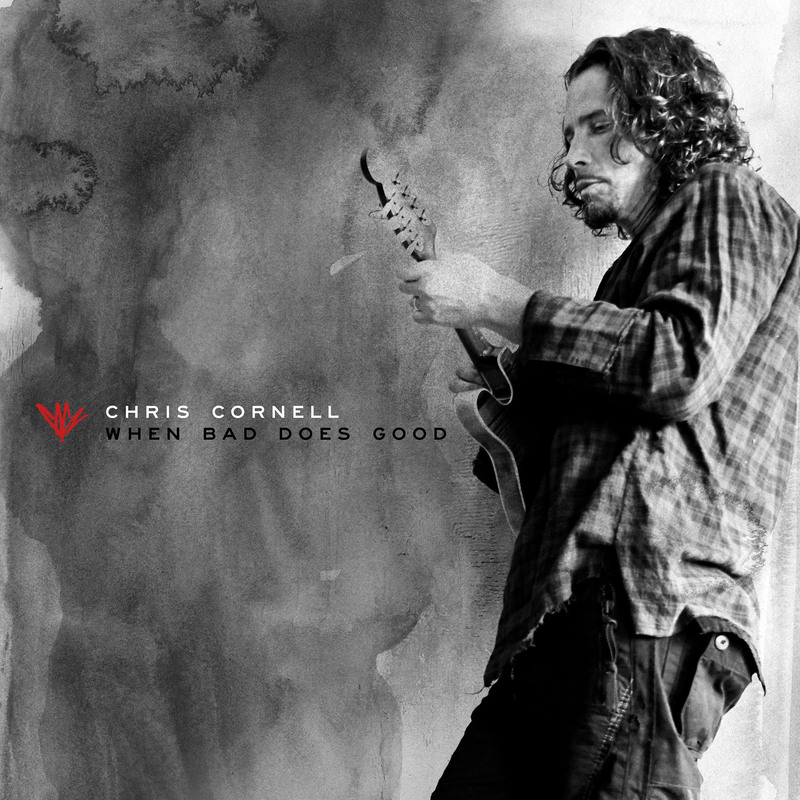 “You Never Knew My Mind” features a powerful vocal from Chris Cornell and previously unpublished words written by Johnny Cash. The song, one of Chris’ last solo recordings, is on ‘Johnny Cash: Forever Words,’ a new album featuring songs created from Cash’s unknown poetry, lyrics and letters.